Research Interest: Theoretical chemistry, Physical chemistry, Mathematical chemistry, Computational chemistry, Molecular modelling, Simulation and design, Computer-aided drug design and development, Molecular graphics and representation of molecular properties. 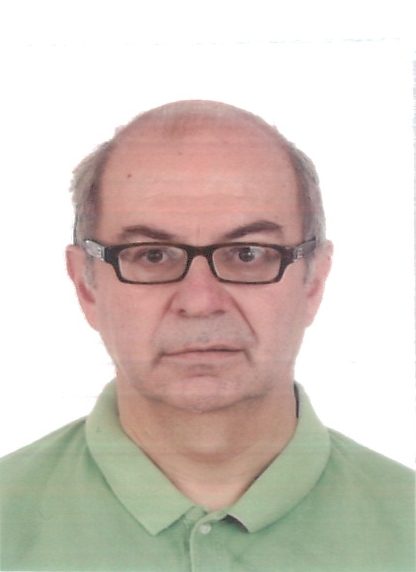 Biography: Francisco Torrens is lecturer in physical chemistry at the Universitat de València. After obtaining a PhD in molecular associations in azines and macrocycles from the Universitat de València, Dr. Torrens undertook postdoctoral research with Professor Rivail at the Université de Nancy I. More recently, Dr. Torrens has collaborated on projects with Professors Tomás-Vert, Salgado and Castellano. 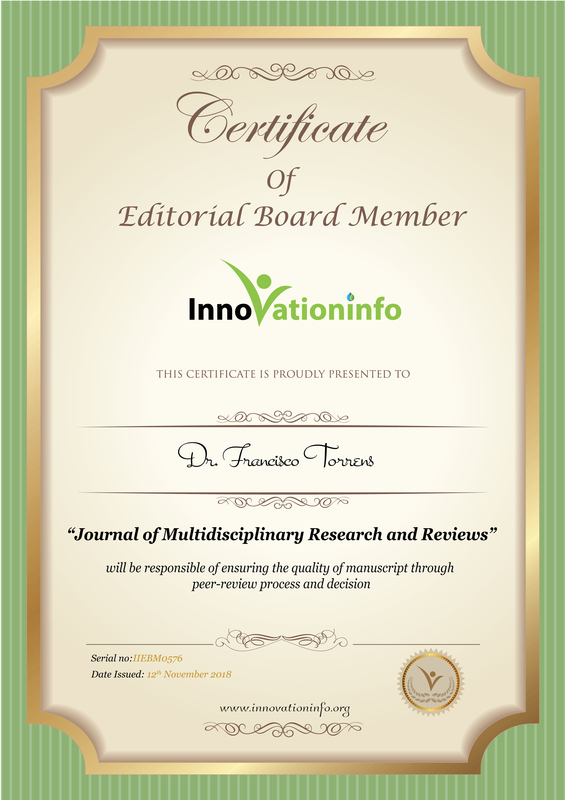 Major research projects include prediction of the environmental impact of chemical substances using chemobioinformatics tools, discovery of new inhibitors of tyrosinase: computational design, synthesis, characterization and experimental corroboration, search for new antimicrobial agents that inhibit the synthesis of the bacterial cell wall, minimal active domains of proteins of the Bcl 2 family, development and application of quantum chemistry methods and techniques to studies of drugs, analysis of pores of BAX at nanometric scale and study of the in vivo antioxidant capacity of phenolic compounds through QSAR/QSPR modelling: crossing of the blood-brain barrier and interactions with cytochromes and drugs. His scientific accomplishments include the first implementation in a computer at the Universitat de València of a program for the elucidation of crystallographic structures and the construction of the first computational-chemistry program adapted to a vector-facility supercomputer in a Spanish university.